VEX EDR 393 motors are the primary motors used for robot mechanisms. 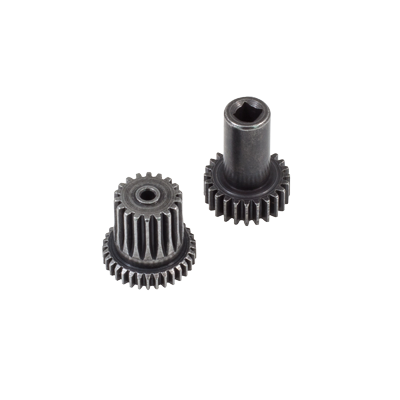 We also offer replacement gears to give your motors a speed boost. Use 393's to power your intakes, lifts, and drivetrains. 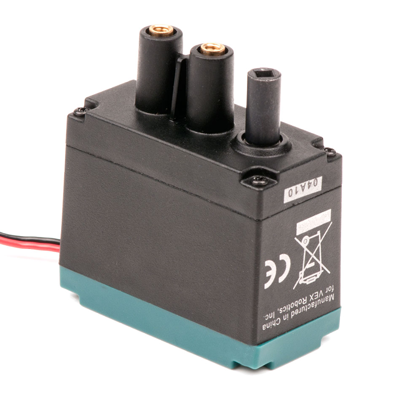 The 2-Wire Motor 393 is the primary actuator used in the VEX EDR. 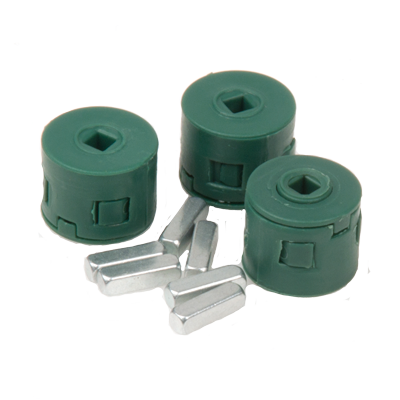 Build rotational mechanisms, drive bases, rotational joints, conveyor belts - anything that spins can be built using the 2-wire Motor 393. The 2 Wire Motor 393 provides 60% more output power than the standard motor, which allows for more powerful mechanisms and drive bases. Can be configured into a "high speed" version. The 2-Wire Motor 393 does not have an internal motor controller. Lose your gears? This convenient replacement gear pack for the 2 Wire Motor 393 will get you going again without having to purchase a new motor. Includes one full set of gears. Use the Turbo Gear Set to push your motors to the fastest speeds ever seen in VEX EDR. 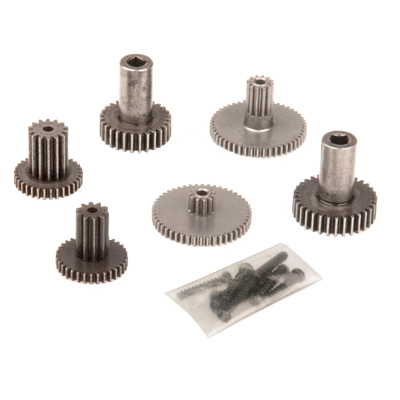 This gear pack replaces the gears inside a 2-Wire Motor 393 for high-RPM, low-torque applications. Servo motors are a type of motor that can be directed to turn to face a speciﬁc direction, rather than just spin forward or backward. 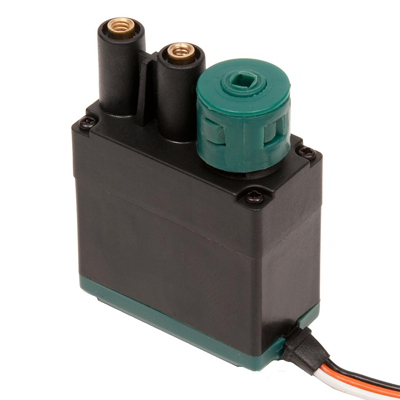 For use with a VEX EDR Continuous Rotation Motor or VEX EDR Servo. Note: All motor specifications are at 7.2 volts. Note: Performance varies slightly due to variations in manufacturing.